What do you mean by Brittle bones? As we age the bones get gradually weaker by losing the protein frame work and mineral content which normally gets deposited on the framework. There will be some volumetric loss which makes bones thinner with widened intra bone spaces. They are more prone to fracture with minor injuries and falls as they become brittle and fragile. It is known as OSTEOPOROSIS. Brittle bones can also be caused by many other conditions in addition to ageing. One important factor is adequate nutrition. When our body is devoid of essential bone building material like protein and minerals then one may develop osteoporosis even at young age. Vitamin D is an important nutrient for bone health as it helps in depositing minerals in to theprotein frame work of the bone. Nutritional problem in children leads to insufficient minerals in the bone and they get soft and ‘bendy’ leading to bent and misshapen joints which is called as Rickets. 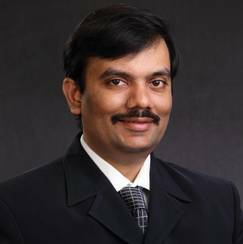 Similar nutritional deficiency of Vitamin D in adults compounds the problem of age related osteoporosis by not having enough minerals deposited on to the protein matrix of bone.Here comes the role of SUNLIGHT. 7-dehydroxycholesterol, which is present in the skin, upon exposure to ultraviolet B radiation (UVB, wavelength 290–315 nm) of sunlight, gets converted in to vitamin D3, which then gets activated in the kidney and liver.Due to our changing life styles, we are becoming more and more ‘indoor’ people and hence despite having abundant sunlight around us we are not getting enough of it. That means we lose an important source of Vitamin D, especially if our diet doesn’t contain enough of Vitamin D.
What is the role of Vitamin D in treating Brittle bones? 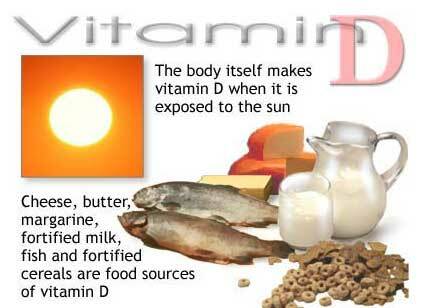 Most of the vitamin D is synthesized in our body from exposure to direct sunlight. Only certain foods like eggs, oily fish like salmon, mackerel, and sardines contain low doses of Vitamin D. Vitamin D is necessary for absorption of calcium and Phosphorus from the diet. When there is deficiency of Vitamin D, even if we consume calcium and mineral rich food, they do not get absorbed in the intestines. It is clear that sunlight enhances our ability to cope with food less in Vitamin D content. I must mention an interesting point here. Our bone gets stronger and healthier when it is subjected to weight bearing i.e. when we regularly exercise. You may know that astronauts in the space lose their bone mass due to weightlessness in the space. It is said that people who get exposed to sunlight also exercise well in some form or other which in turn makes their bones strong and avoid osteoporosis. 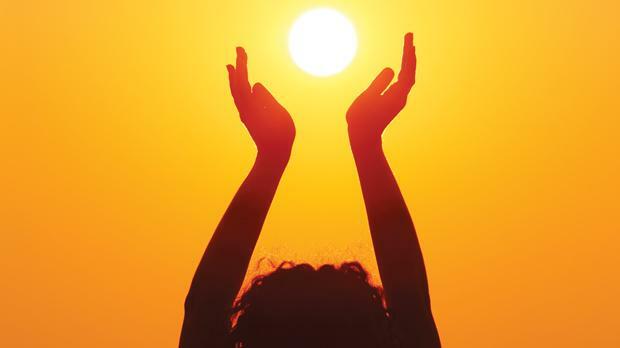 Some groups of the population are at risk of vitamin D deficiency due to inadequate exposure to the sunlight. Elderly people who are mostly house bound. Dark skinned people : Melanin pigment of the skin protects skin from sun burn by blocking sunlight. Hence they take more time to produce as much vitamin D as someone with lighter skin. How much time do you need to spend in sunlight? There are no strict guidelines on duration you need to spend under sun light as there are number of other factors like skin type (Darker or fair skinned), the time of year, time of day or geographical location which needs to be considered. Literature and evidences suggest that exposure to sun light, even under a cloudy sky half hour to one hour or intermittent exposure to sun in bouts of 15min or 20 min can help to get enough vitamin D for a day. Generally Mid day sunlight contains stronger UV rays. But these rays gets filtered by glass. Hence sitting behind a glass window or in the car doesn’t help. It would be advantage if larger area of skin is exposed to sunlight as the time taken to get exposed under sun reduces. Avoid using sunscreen lotions as they prevent absorption ultraviolet B from the sunlight.